1) Long service life and high cutting capacity when preparing and separating porcelain, facing composites and model materials. 2) Precise dimension and stable control of quality. 3) Enjoy low price but high quality. Q1.Â Â Are you aÂ manufacturer, or aÂ trading company? A: We are aÂ OEM/ODM manufacturing company. A: 5Â -7working days by express. Q3. What's your price terms? A: Our price is EX-Work price. 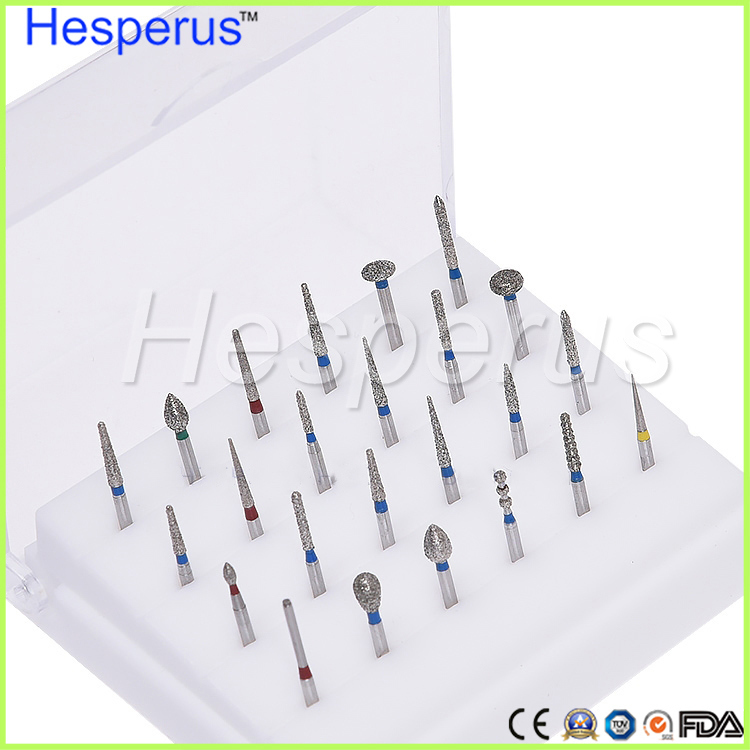 For CIF &Â FOB price, welcome to contact us directly by email, phone. A: We will make quotation after you send us your purchase plan (including product name, model and quantity). If you agree with the quotation, please send us your company name, address and telephone for goods delivery. We will make proforma invoice and inform you the payment way. Goods delivery details will also be informed accordingly. Q5. What's the payment method? A: T/T (Bank Transfer), Western Union, Money Gram, Paypal. Q6.What about the warranty period and after-sale service? 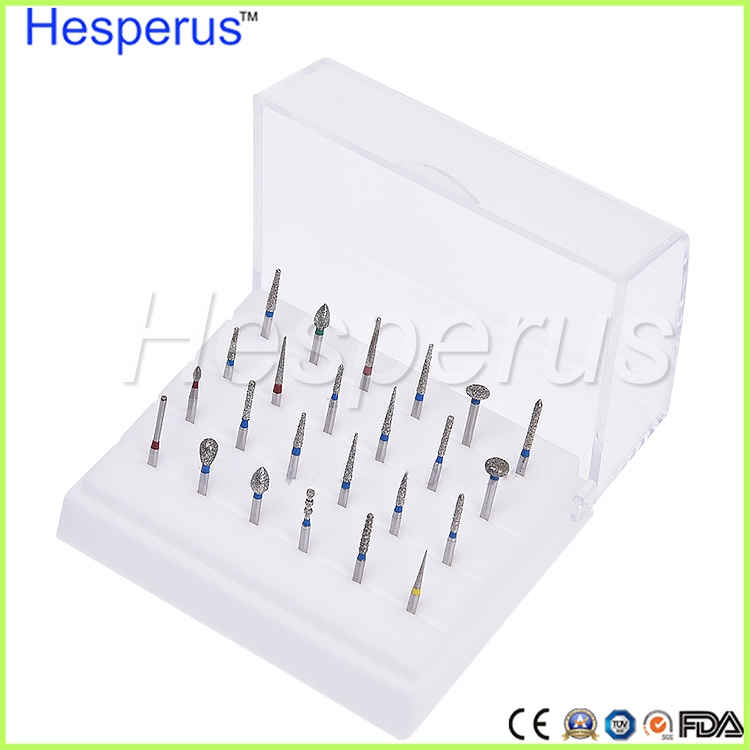 A: Dental equipment, like dental unit, autoclave, air compressor, x-ray unit, has one year warranty period. If you have problem in using, you can describe the problem details, we will ask technician to give your solution. Free spare parts can be provided if necessary. Q7.Do you supply OEM service? 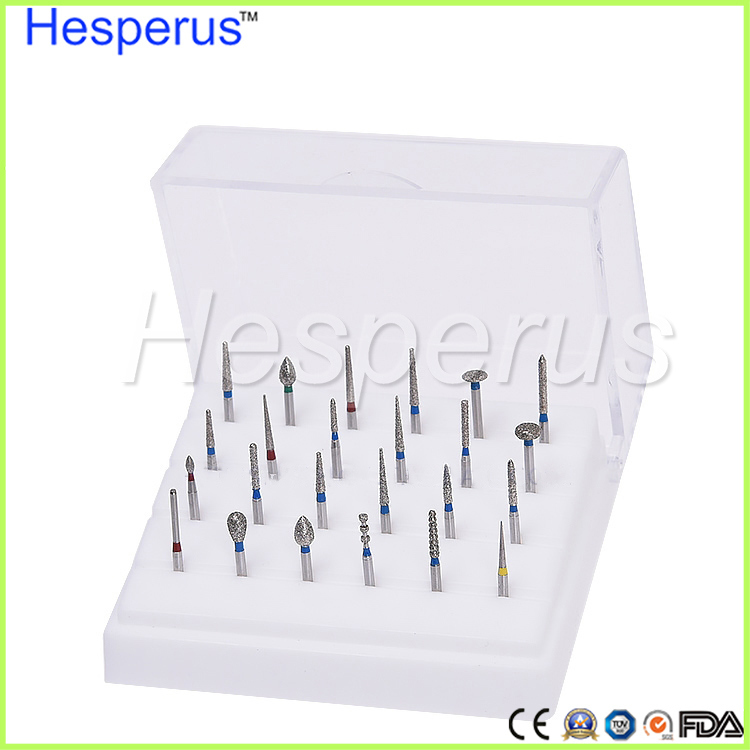 A: Yes, we can supply OEM service for dental unit. 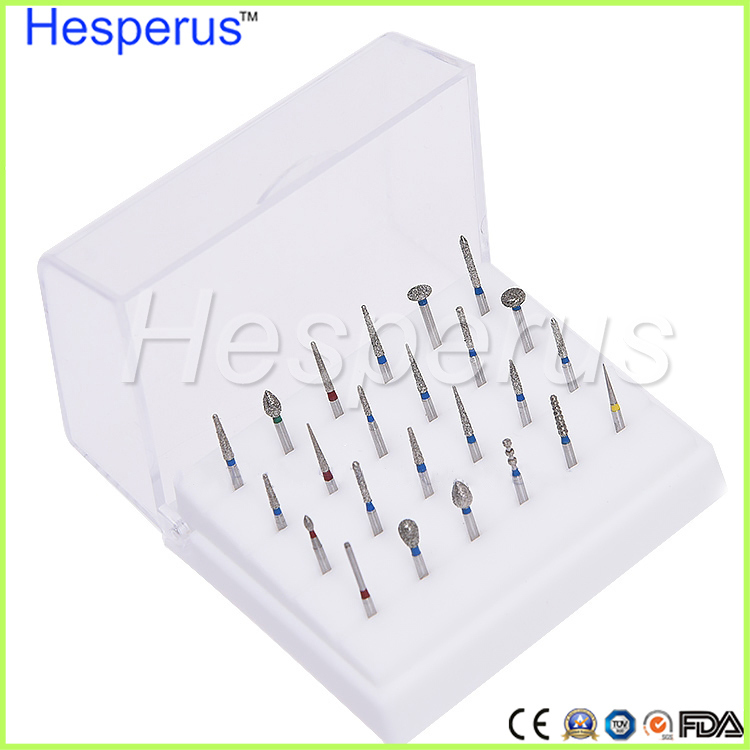 Air compressor, X-Ray unit, dental handpiece,endo files, gutta percha, points, ect. Q8. How to contact us? A1: Send your Inquiry Details in the Below, Click "Send" Now! A3: You can talk online by WhatsApp or Wechat.